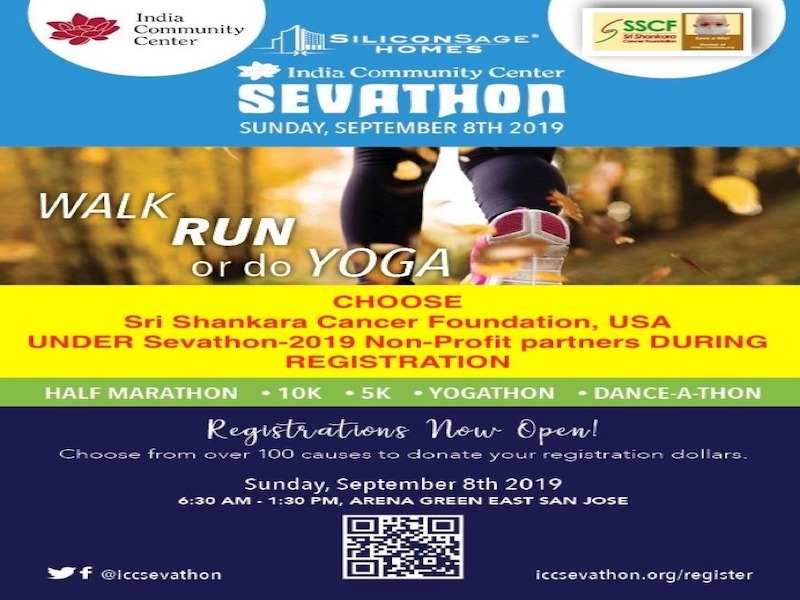 Sri Shankara Cancer Foundation, USA was registered in 2011 as a non-profit organization exempt from Federal income tax under the section 501(c)(3) of Internal revenue code. 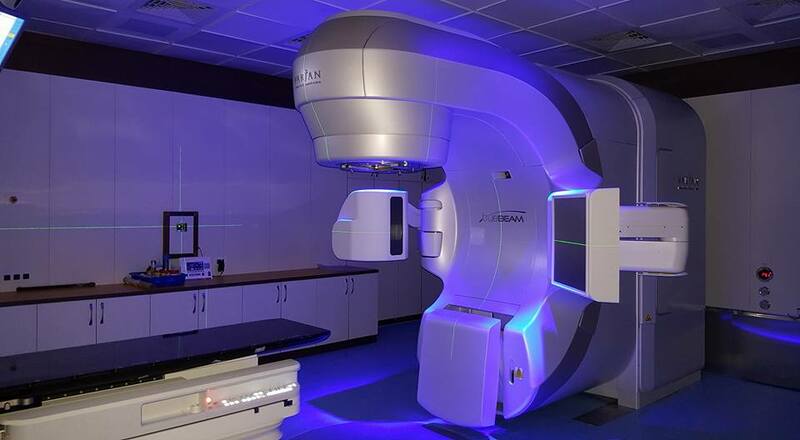 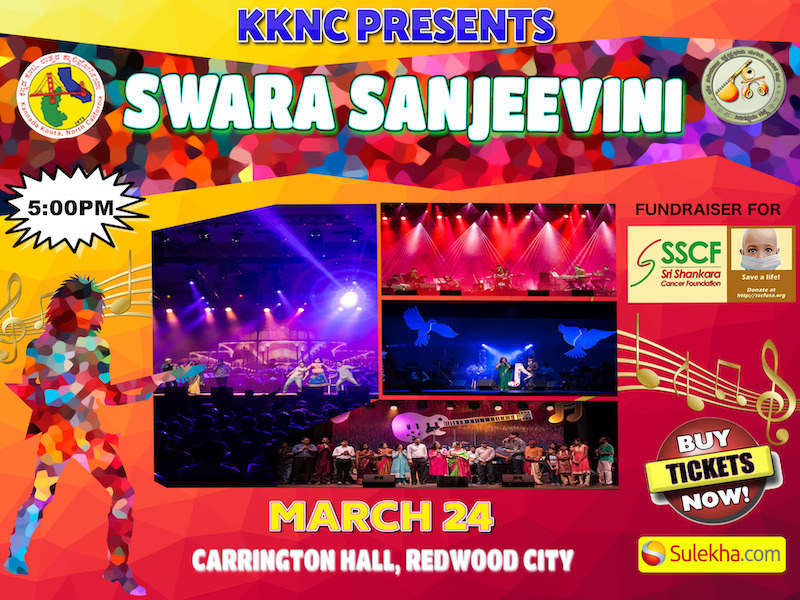 The funds raised help in the treatment of under-privileged cancer patients at the Sri Shankara Cancer Foundation Hospital, Bengaluru, a state-of-the-art Oncology institution. 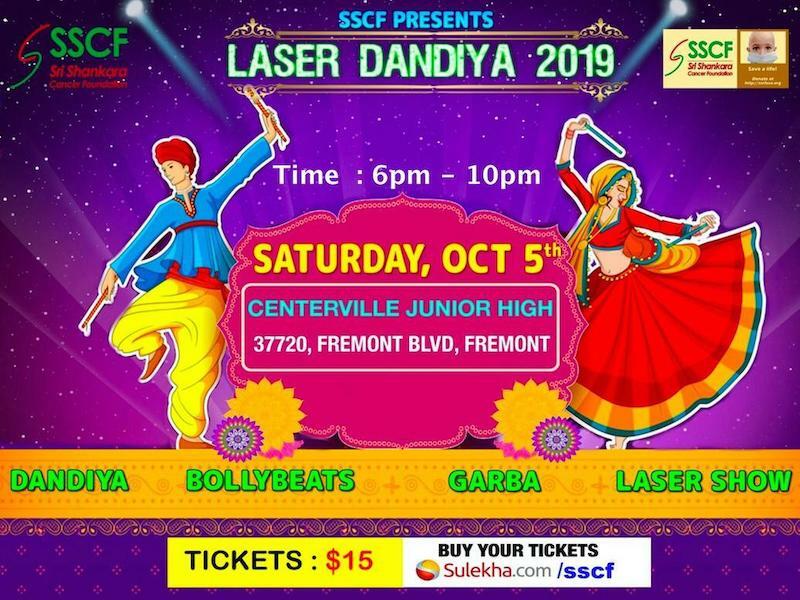 SSCF USA is committed towards conception and organizing of annual events to raise funds for treatment of pre-identified patients and promote awareness about cancer. 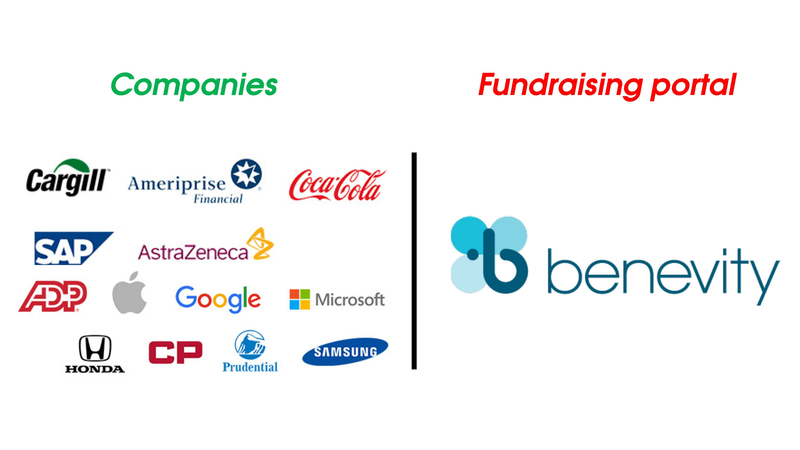 You can be a part of our mission by donating, attending fundraisers, sponsoring events and volunteering. 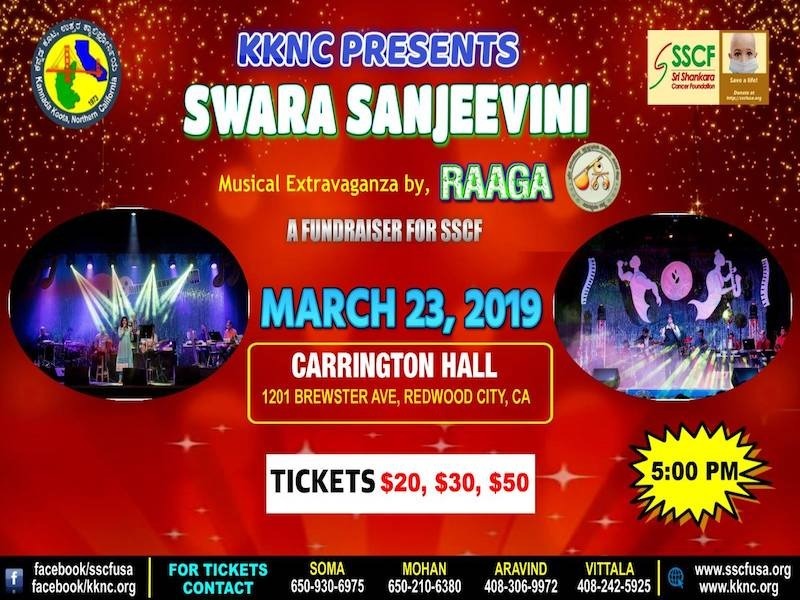 In 2011, Sri Shankara Cancer Foundation, USA was registered as a non-profit organization exempt from Federal income tax under the section 501(c)(3) of Internal revenue code. 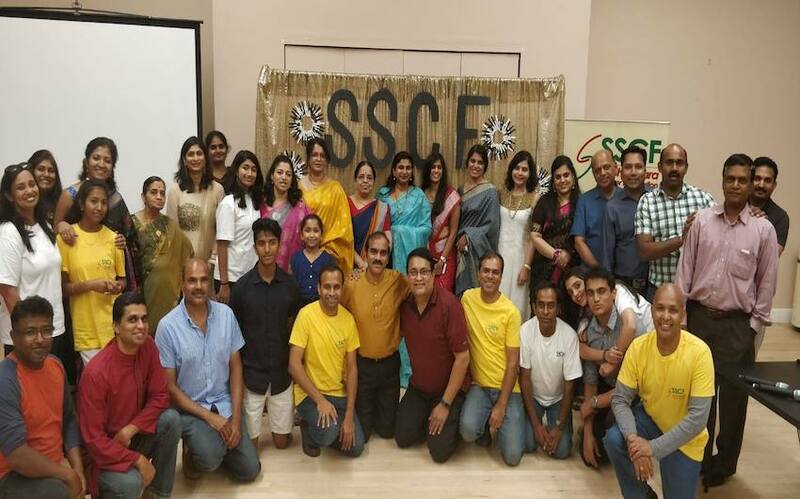 SSCF-USA hopes to be at the crossroad of endeavors in combating cancer by identifying challenges in providing effective cancer treatment, conceiving and implementing initiatives such as fund raising events and community activities that promote cancer awareness and educating people about cancers and its implication to the society. 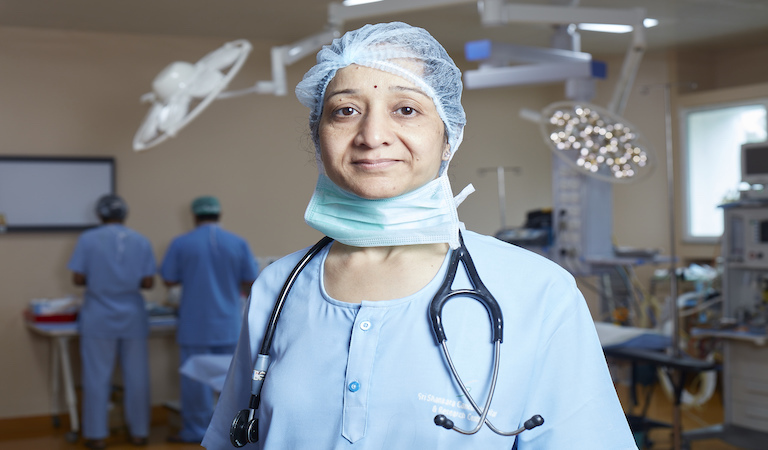 Overall through our combined undertakings, we strive to help all patients but specifically the underprivileged in their fight against cancer. 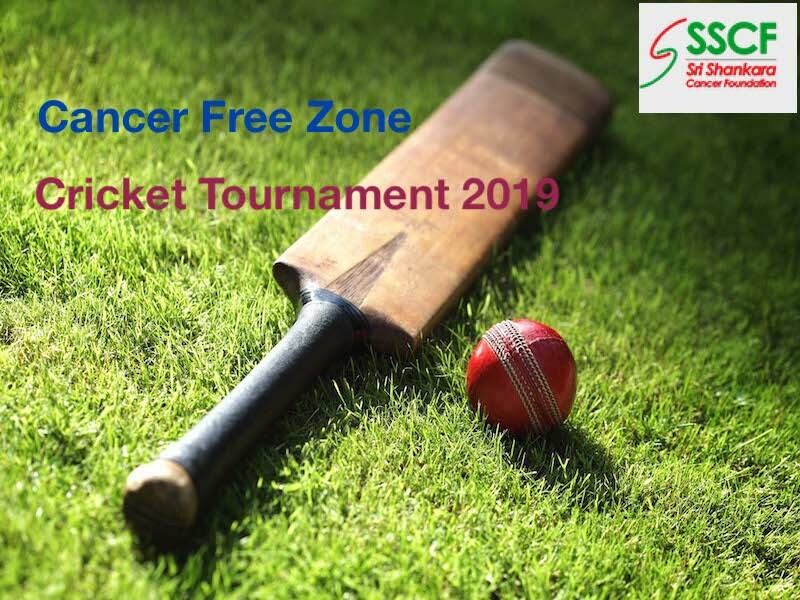 Apart from providing funds for chemotherapy, surgery or palliative care, the funds collected through various SSCF-USA initiatives will be used to augment the relentless work and innovations by the medical community by supporting initiatives that aid cancer research and promote cancer awareness. 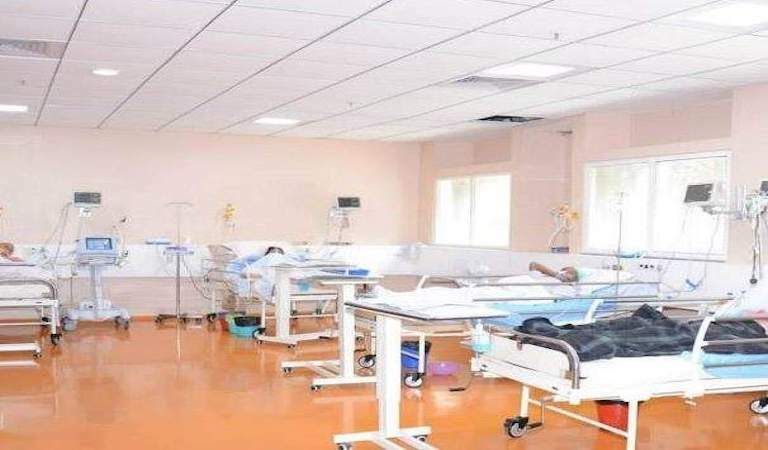 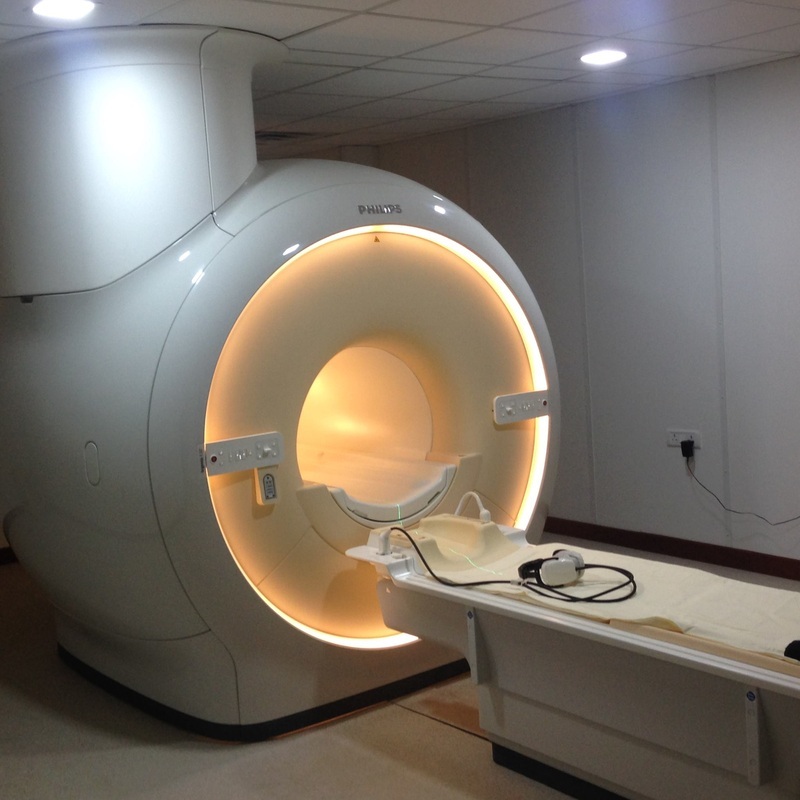 Consequently Sri Shankara Cancer Hospital and Research Centre was designed to have nearly 300 beds with state-of-the-art facilities built in a compassionate environment. 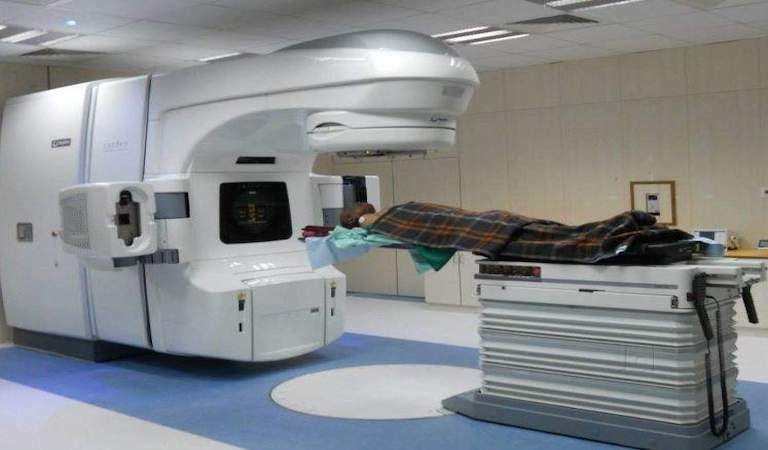 Increase in cancer cases in India and high cost of treatment. 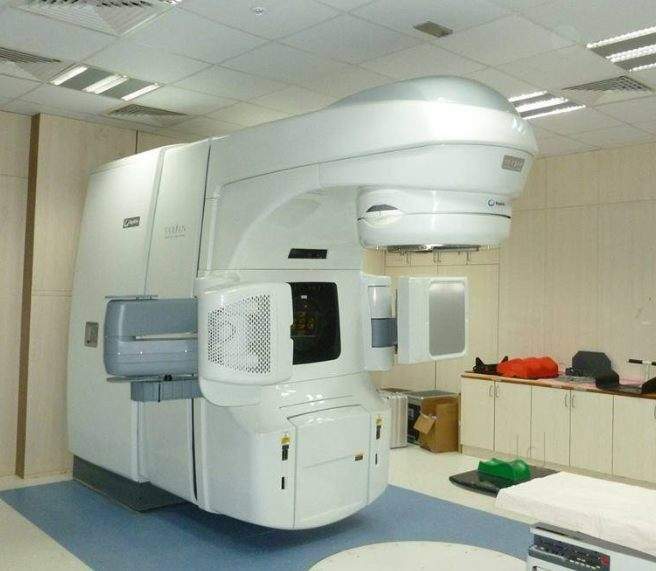 Provide cancer treatment to every patient irrespective of socio-economic status. 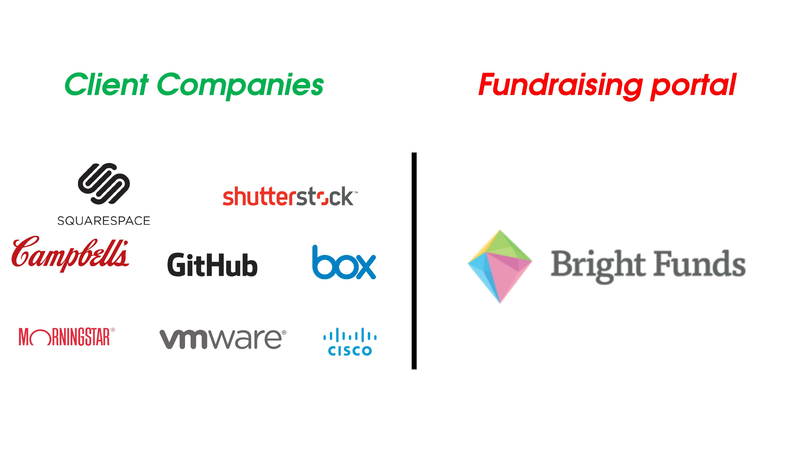 WORKPLACE GIVING: Several companies match their employees’ charitable contributions either at dollar-for-dollar or double or even triple the original donation in some cases. 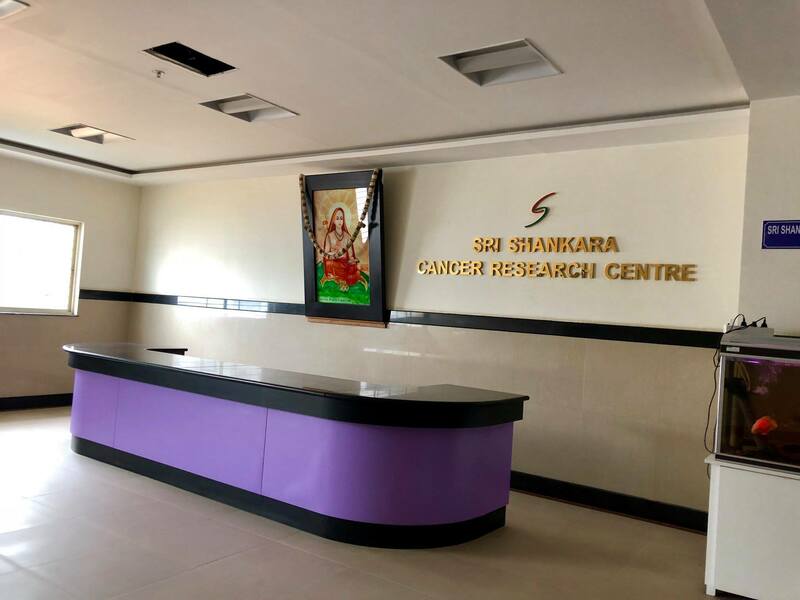 The human resource department of your company can provide more information regarding matching your contributions made to Sri Shankara Cancer Foundation. 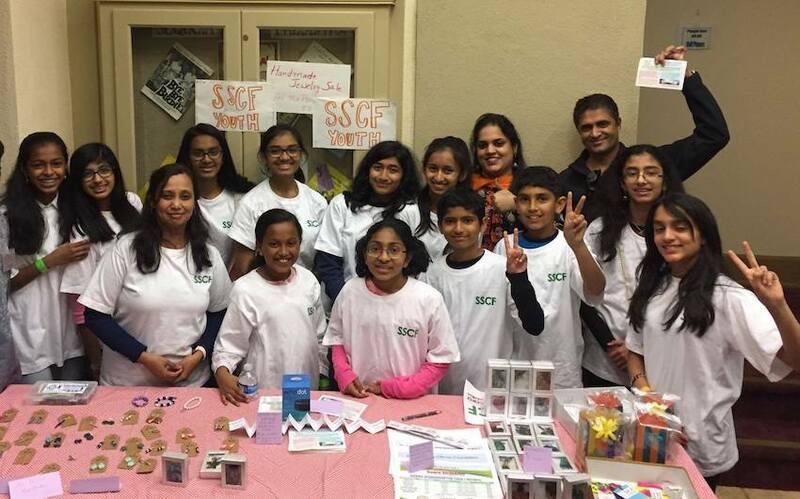 The SSCF Circle of Strength Club – The Youth team! 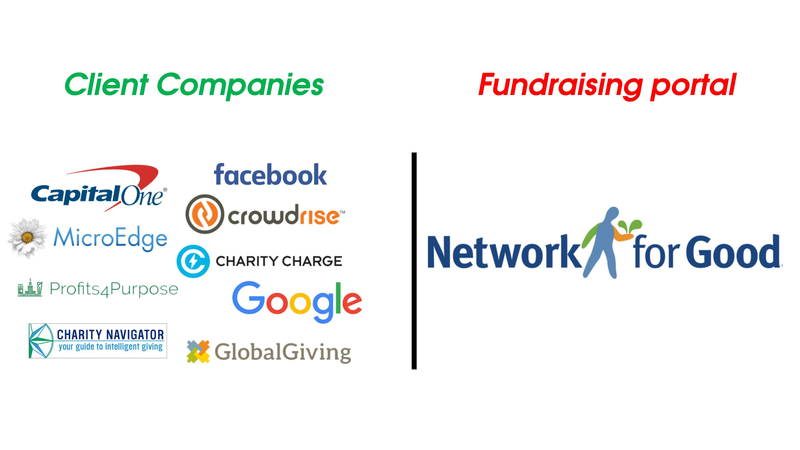 If you would like to enquire, get in touch, provide feedback, help fundraise or volunteer, please contact us. 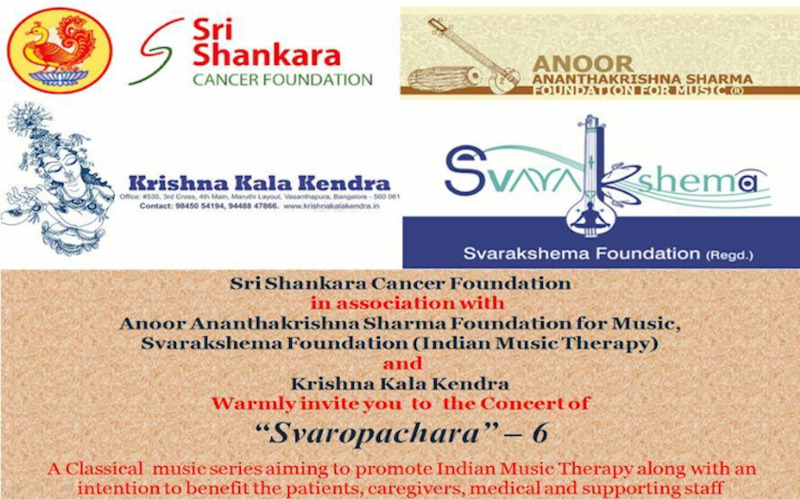 Sri Shankara Cancer Foundation, USA, is a non-profit organization whose core focus is cure and prevention of cancer. 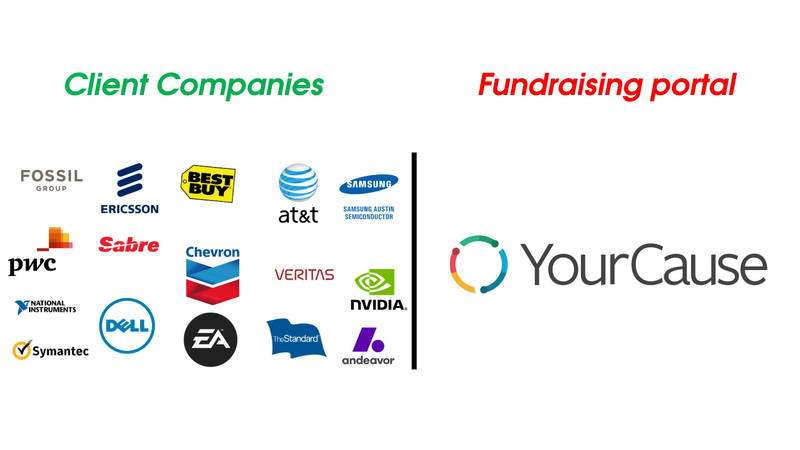 If you want to know more about us, our events, donations we make, or want to volunteer with SSCF-USA, subscribe to our email-group.